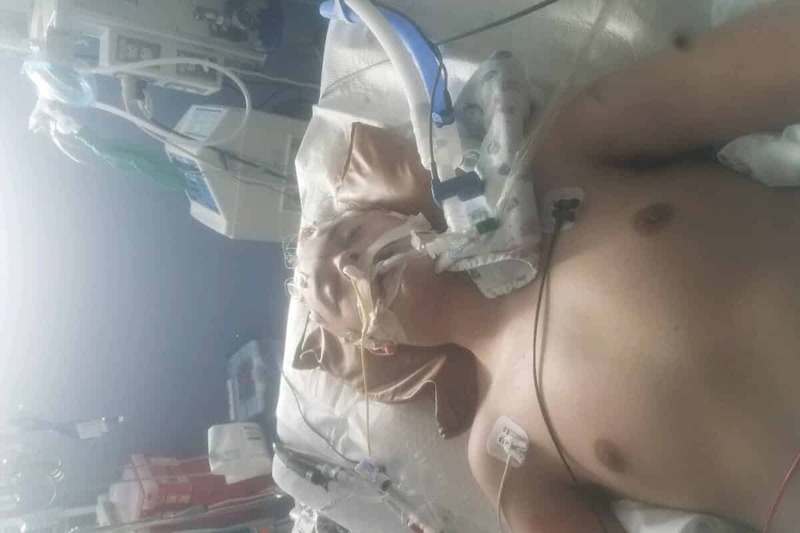 Sixteen year old Neo Hobs from Nevada was the victim of an attack by bullies that left him with serious medical injuries to his head, reports say. Sources say Neo was targeted by a certain bully over numerous months prior to the assault taking place on 17th of last month. He’s since been far too terrified to go into his high school at all. It’s reported that Neo was taken to a hospital sporting serious head injuries. After arriving, he went into a coma that was brought on by the brain damage. The bullies who committed the injuries haven’t yet been named or identified, nonetheless it seems like the Elko school is trying hard to write the event off. According to Fox13, Hobs’ family feels incredibly distressed. They claim the attack was carried out by a certain bully, one who’s been harassing Neo over several months. In the meantime, Neo’s School District did confirm an event had taken place at the school. However, they report that only a few punches and unfortunate fall occurred. At the moment, it’s still uncertain whether Neo will be regaining complete cerebral functioning. If that happens, he may be able to tell us what happened. Right now, he’s still having treatment as a patient at the Primary Children’s Hospital in Utah. Ahead of him lies a considerable path to getting better. Commenting on how the event came to pass, Neo’s mom said he had frequently voiced concern about being bullied while attending the school. Neo’s parents won’t be able to bring him back home for at least a few more months, as he faces lots of rehabilitation treatment in the immediate future. “He has to have a lot of physical therapy. He has to learn how to walk, talk, brush his teeth and feed himself. He has to learn all that over again,” Neo’s mum shared. You can donate to Neo’s GoFundMe campaign here; all proceeds will go toward his medical fees.